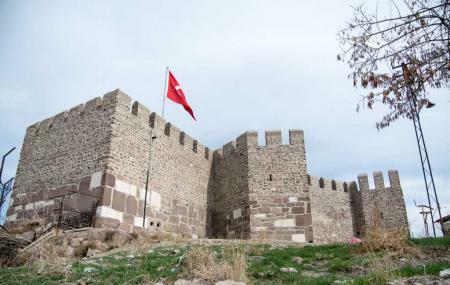 Dating back to Celtic period, Ankara castle or Ankara Citadel Hisar is one of the landmarks of the city. Several renovations by different empires have left a blended look on the Castle which reflects the style of Roman, Byzantine, Seljuk and Ottoman architecture. The famous Museum of Anatolian Civilisations is located at the entrance of the Castle. Hike to the top of the castle and enjoy the magnificent view off Ankara. The castle is now a home to number of Turkish houses, art galleries, restaurants and serves as a popular tourist hub. Lots of cafes, shops and restaurants are located within the castle. Different art galleries and restaurants have variable timings. How popular is Ankara Castle Or Citadel? People normally club together Museum Of Anatolian Civilizations and Roman Baths while planning their visit to Ankara Castle Or Citadel.